The items below are availabe free on request. 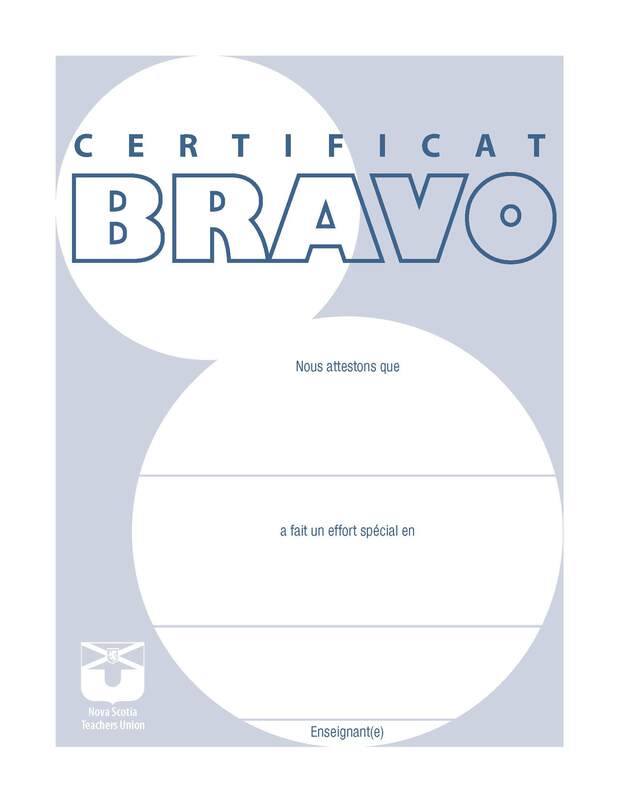 To view each item in a larger format simply click on the image. 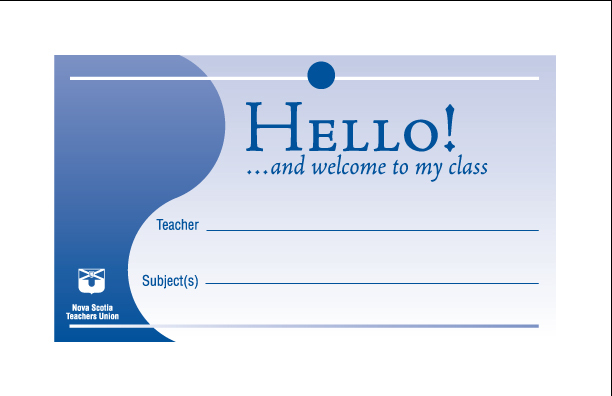 Class sets to introduce you as the homeroom teacher. 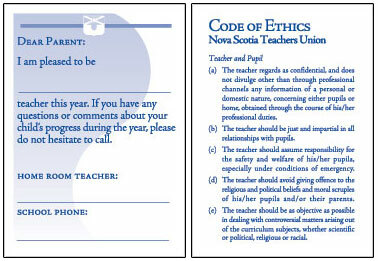 Purse or wallet size; space for school phone/fax number; the NSTU Code of Etchis: Teacher and Pupil is excerpted on the back. 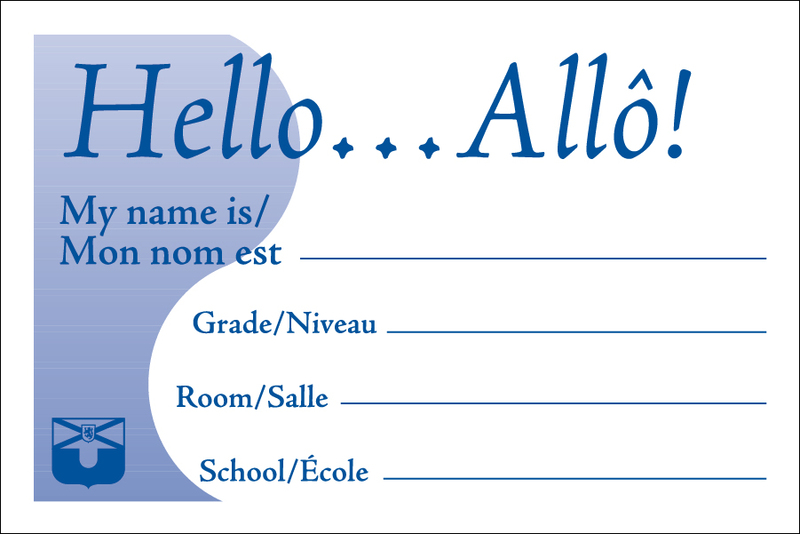 A useful pamphlet chock full of ideas and guidelines for meeting with parents, whether the conference is to report on a student's progress or to respond to a crisis. 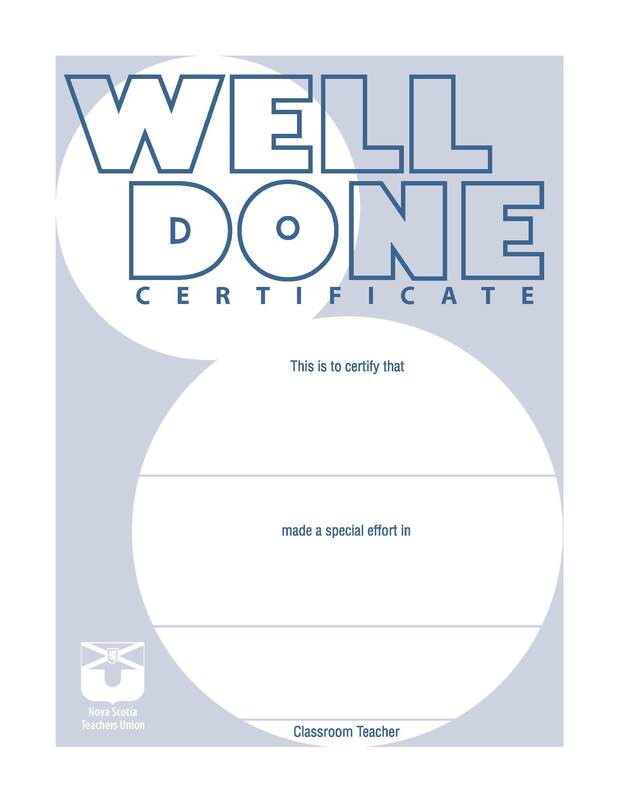 Prepared in conjunction with the other Atlantic teacher orgnaizations.